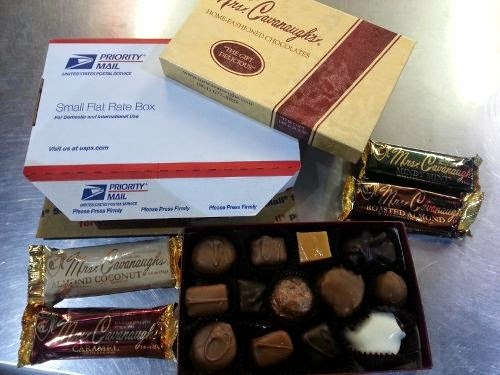 Beautiful Incentives: The verdict on Mrs. Cavanaughs chocolates. Hint: Delicious! The verdict on Mrs. Cavanaughs chocolates. Hint: Delicious! This Valentines Day is the perfect time to buy chocolate for your chocoholic lover or friends. There are so many chocolates to choose from, but let me tell you that the ones I got to try out are superb! 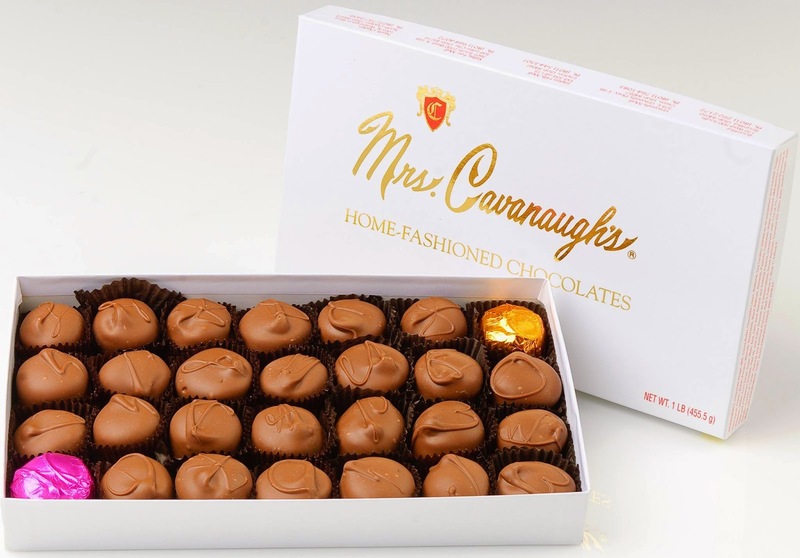 Mrs Cavanaughs Chocolates come in chewy gooey and crunchy delightful bite size pieces and they are also available in sugar free variety. There is a plethora of flavors in these chocolates and all are marked with their own unique design on the tops, so you know which one you are eating. Or you can just surprise yourself, which is what I love to do! I had the delicious pleasure of trying a few of their bars and a variety box. Despite not being a fan of peanut butter, I even loved their peanut butter flavor. I think my favorite flavor of them all was the coconut milk chocolate, the cherry cordial and the mint chocolate bars, but they were all excellent. I don't know exactly what home made chocolate tastes like, but I do know what most store bought taste like and these far out weigh those that I have tried. 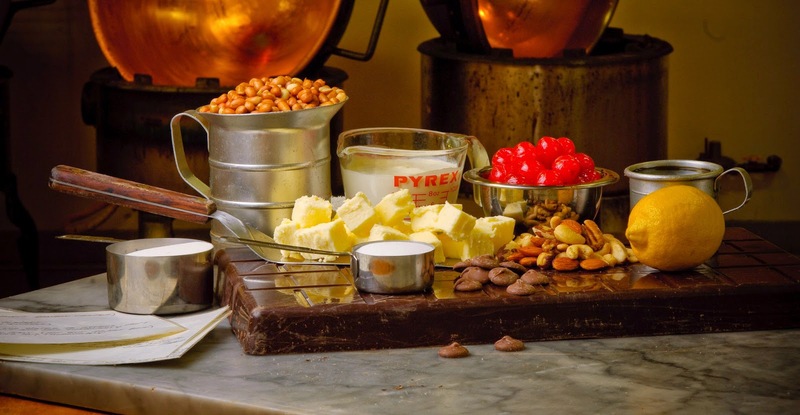 The chocolates are very decadent and melt in your mouth tasty. I promise you this. If you plan on getting any chocolate this V-day or for any special time. You have to try these out!